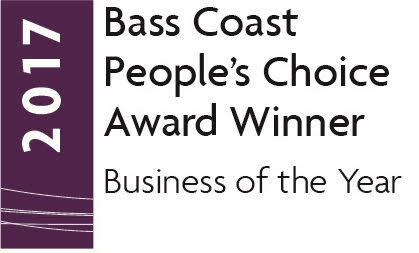 Voted Peoples Choice Business Of the Year! 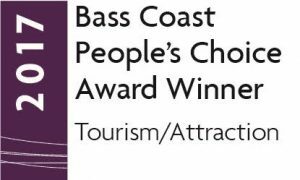 Home/News/Voted Peoples Choice Business Of the Year! 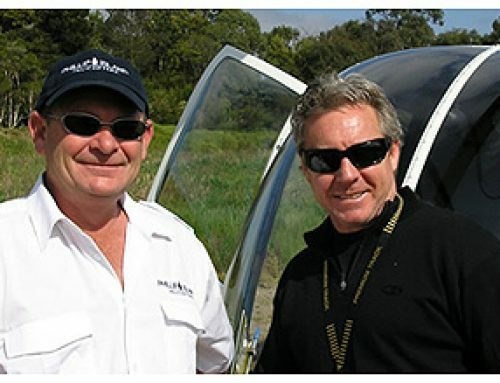 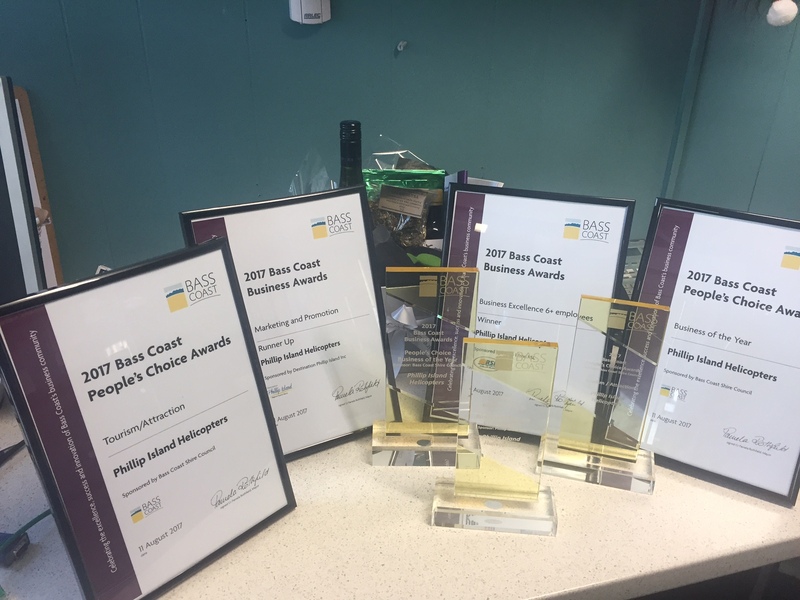 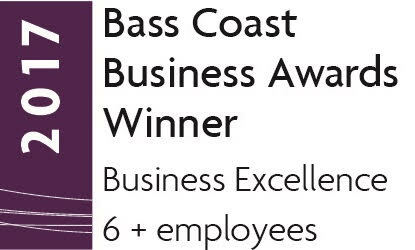 The team at Phillip Island Helicopters were excited to enjoy success at the recently held Bass Coast Business Awards. 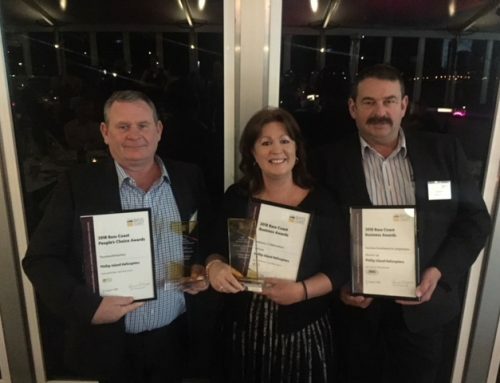 As first time entrants we were pleasantly surprised to take home four trophies in total on the night. 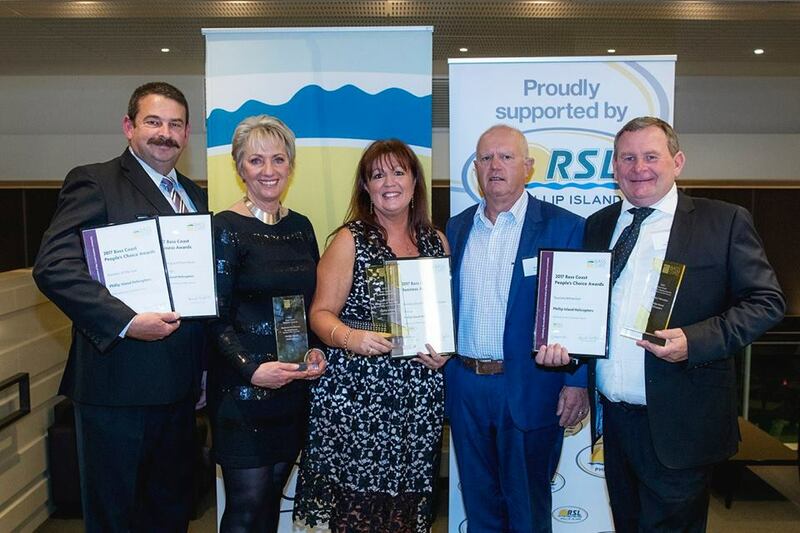 We were proud to be part of the awards and be amongst other worthy winners and entrants. A big THANKYOU to all that took the time to vote for us in the Peoples Choice category. 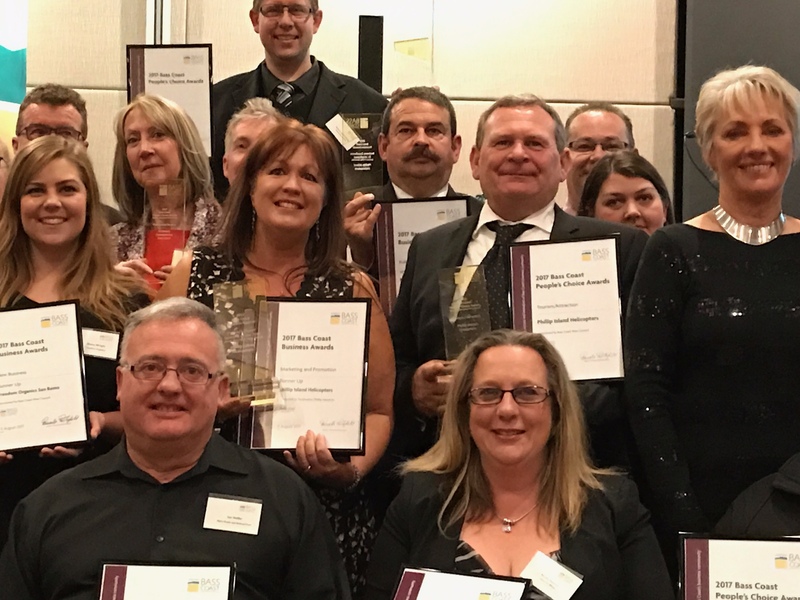 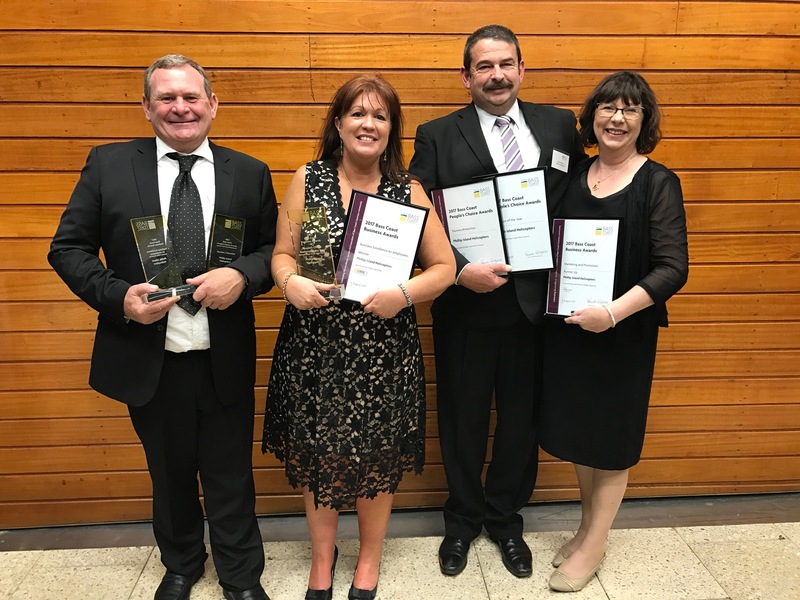 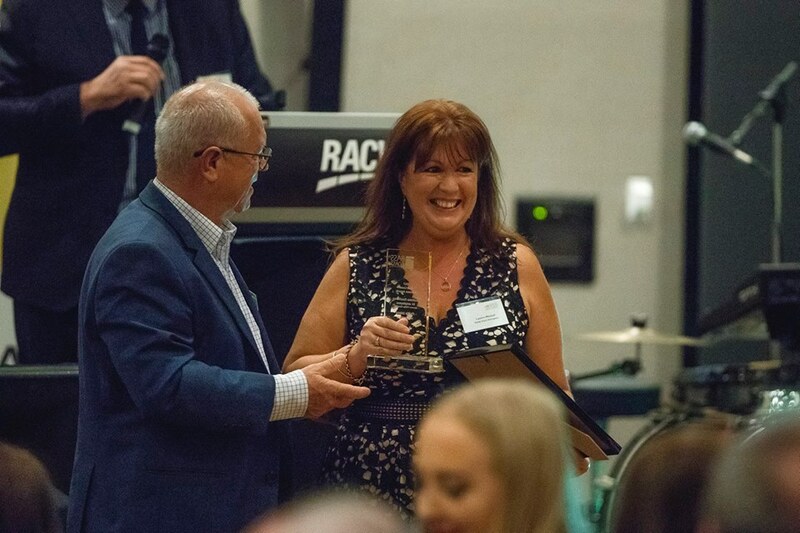 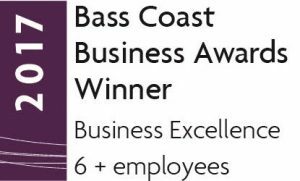 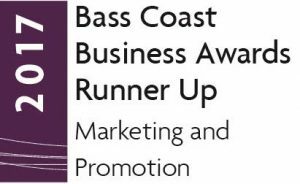 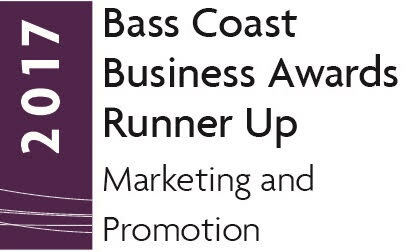 The winners of the 2017 Bass Coast Business Awards were announced at the Awards Presentation Dinner on Friday, 11 August 2017 at RACV Inverloch Resort. 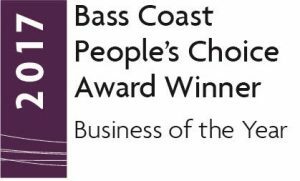 By PIH Staff|2018-08-27T13:10:40+00:00August 29th, 2017|News|Comments Off on Voted Peoples Choice Business Of the Year! 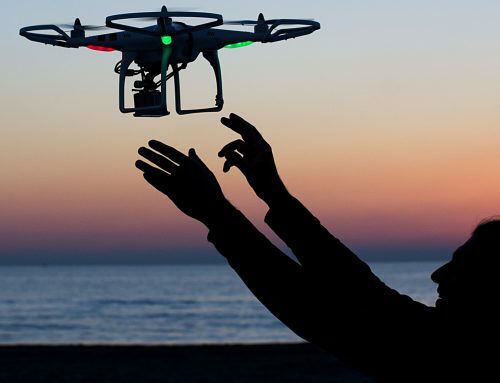 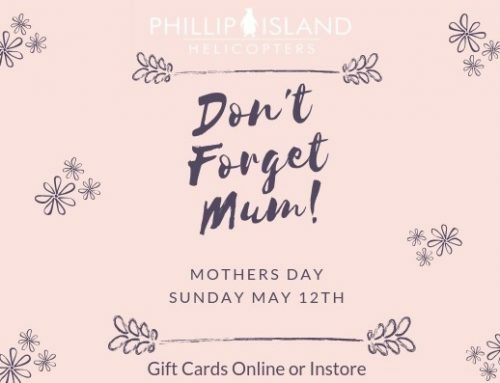 Do you fly a Drone?